With Boracay closing to tourist arrivals starting April 26 for the next 6 months, I can't help but feel bad for the people whose livelihood will be greatly affected by this government mandated masterplan to redevelop the island paradise into a more livable and greener community. We may have different takes on this issue but one thing's for sure, we only have one planet and doing nothing to rehabilitate Boracay poses a greater threat in the future. 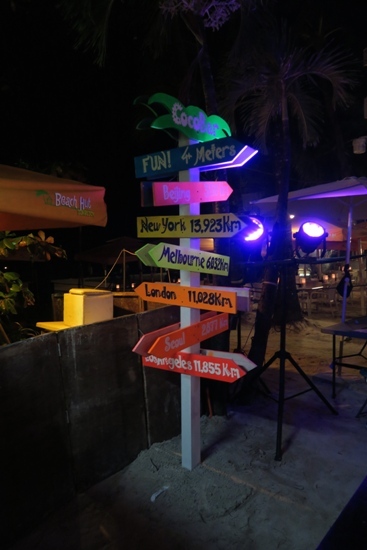 Last January, CS and I traveled back to Boracay for a weekend of fun and relaxation with some friends. As our previous stay at Zuzuni Boutique Hotel has been nothing short of amazing, it was a no-brainer to just book the same hotel. But instead of reserving the same room type, I upgraded our accommodation to a premier beachfront room for more space to walk around to. Best decision I made for that trip. 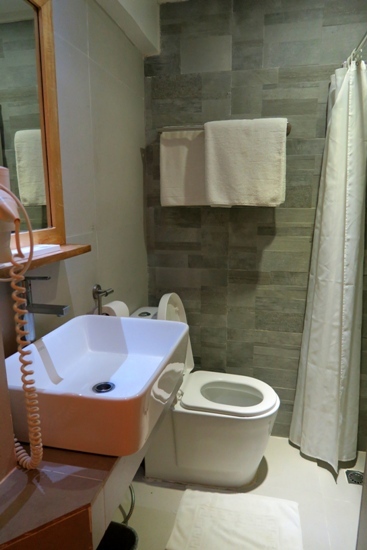 The spacious air-conditioned room with balcony comes with a king-sized bed with senso-memory mattress, 39″ LED cable TV, mini-ref, safety deposit, hot & cold shower, and a reliable wifi internet access. The room can sleep up to 3 adults since it comes with a provision for an extra bed. 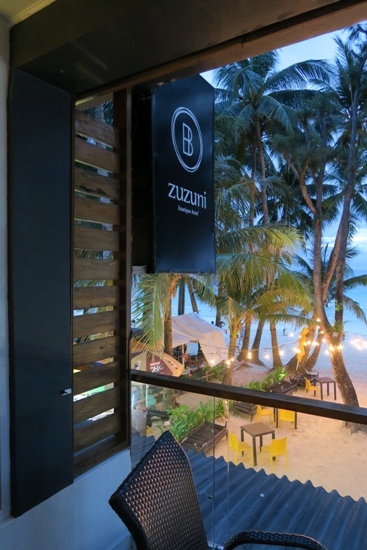 As to be expected, service was exceptional, room was immaculately clean, and the food at Cozina, one of the most underrated restaurants in Boracay, was delectable. Our trip was only 3 months apart so everything was pretty much the same as before. For a more detailed review of Zuzuni, please read my post on our stay last October 2017 here.